According to a report from Ad Age, Twitter is looking to gauge whether users are more likely to watch a video ad if it queues up and plays automatically. 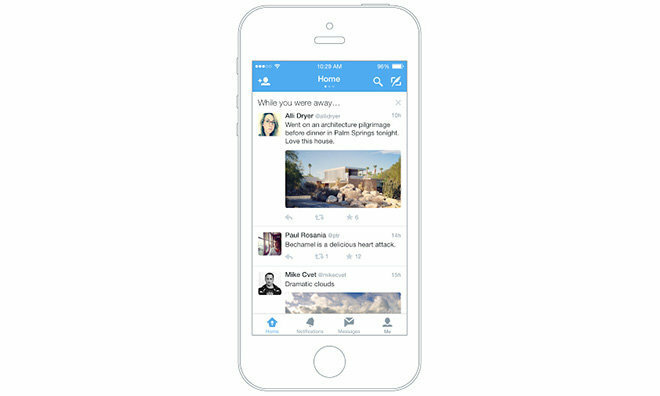 "We're running a small test on a few variations on the video playback experience," Twitter said. The experiment has two embodiments in which some users will see complete videos play in a loop, while others get a looped six-second teaser clip. Both versions are muted by default until users tap on the video, which causes the ad to expand to full size with sound. As for ad content, an unnamed source claims test videos will be selected from Twitter's Promoted Video ads like pre-roll footage from big-name advertisers, the report said. Videos posted to Twitter's six-second video blogging app Vine app will not be featured. Twitter is reportedly looking to replicate success in advertising enjoyed by other social networks, especially Facebook, which currently logs over three billion video views per day. A large part of Facebook's results have been attributed to autoplay videos, as users are more likely to engage with content that is already playing. Currently, Twitter's iOS apps are "click-to-play," meaning users have to interact with the ad to see the video, with each click equaling one view. Facebook, on the other hand, calculates views on a time watched basis, with users notching a view after looking at content for at least three seconds.